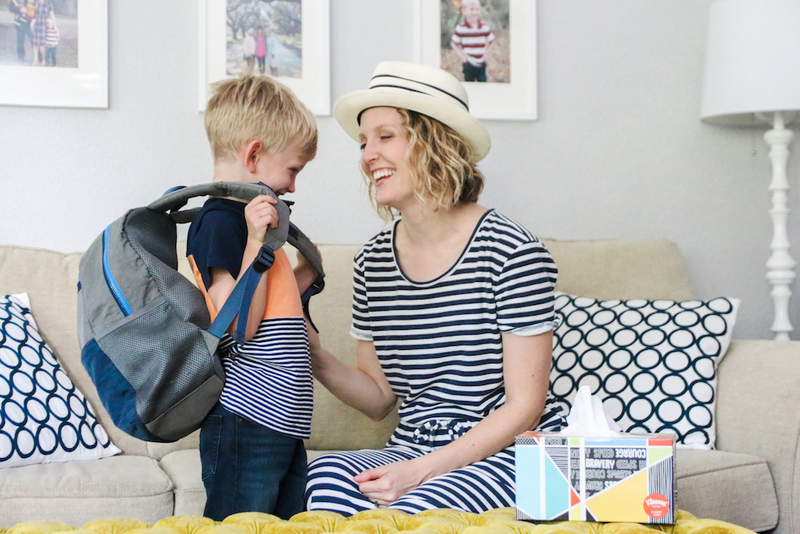 Today I'm partnering with Kleenex to share my thoughts on motherhood and how I'm preparing Turner to be a classroom hero! Every mom is gifted. You may not feel like it at times, but you really are a Supermom. It's taken me a while but I've realized no mom is the same and it's OK to be different. 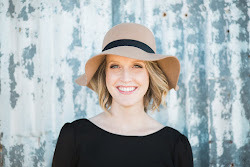 Just as we were taught when we were children that we are unique and have our own special personality and skillset, the same words are true for motherhood. Do we need to parent like every other mom to be a good mom? The truth is my unique qualities and personality shape the way I parent and raise my children. The way I speak to them, teach them, punish theKm and love them will in some way effect them for the rest of their lives. That's terrifying because I'm not perfect. I have many flaws and fail often as a mom. However, my parents weren't perfect and my siblings and I turned out OK ; ). I think it's important to continue investing in your self as a person so you can be a better parent. When you love yourself you are a better example for your children. Actions speak louder than words. I want to teach Turner through my actions how to be respectful, stand up for the underdog, and be kind to everyone (no matter race, gender, religion or views). 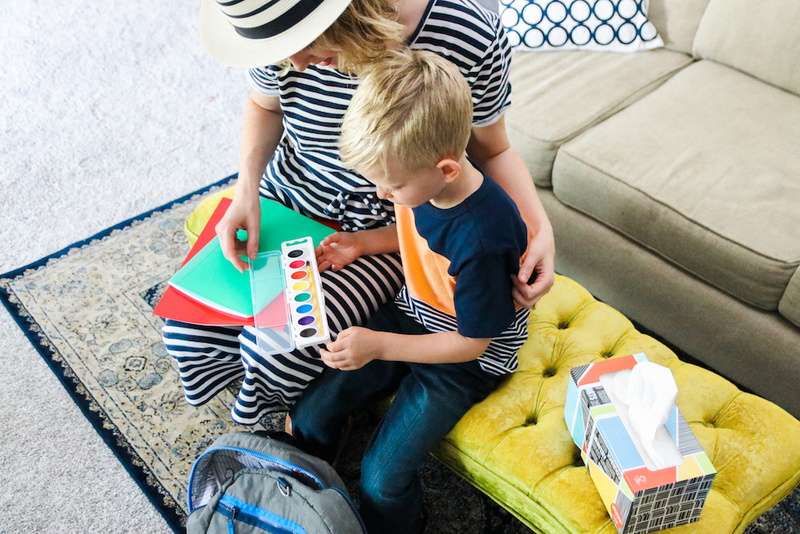 Last weekend, we went school shopping with Turner for the first time. I thought this was the perfect opportunity to share some of my own values, so he could learn how to be a classroom hero. As we were shopping, we went line by line, and Turner pick out each item and put it in our cart. 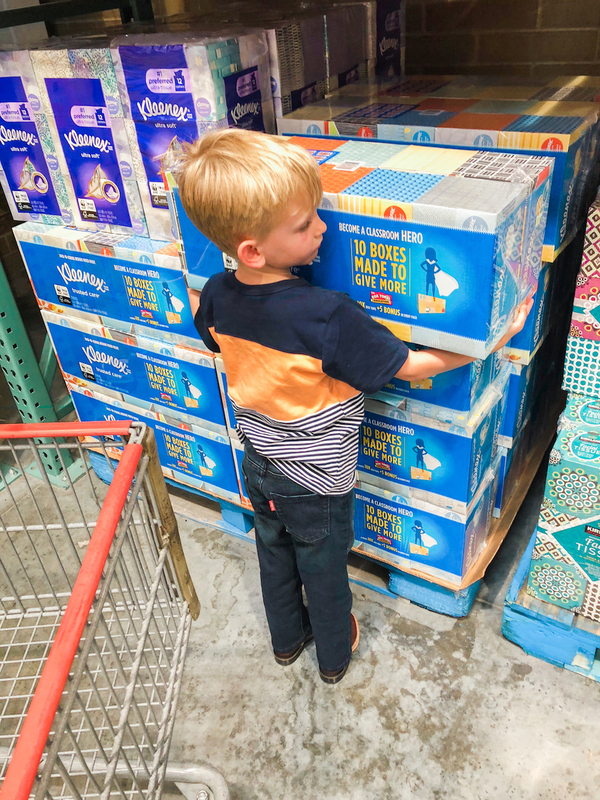 We then headed to Costco to grab their Kleenex Facial Tissue 10 pack bundle deal ($4 off the Kleenex bundle at Costco from 8/9-9/2) which was the perfect opportunity to teach him about the Box Tops program that are worth 10 cents each for his school. 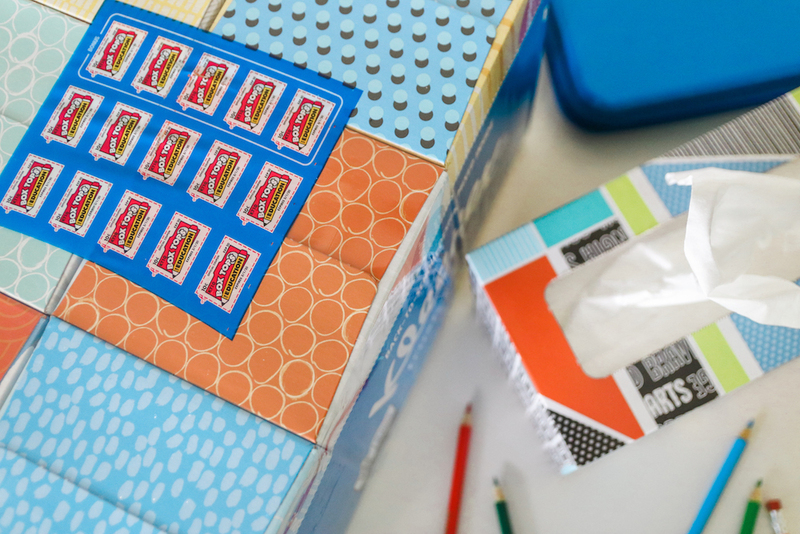 I explained to Turner the importance of helping our teachers, and how small acts like buying extra Kleenex could make a difference in the classroom. 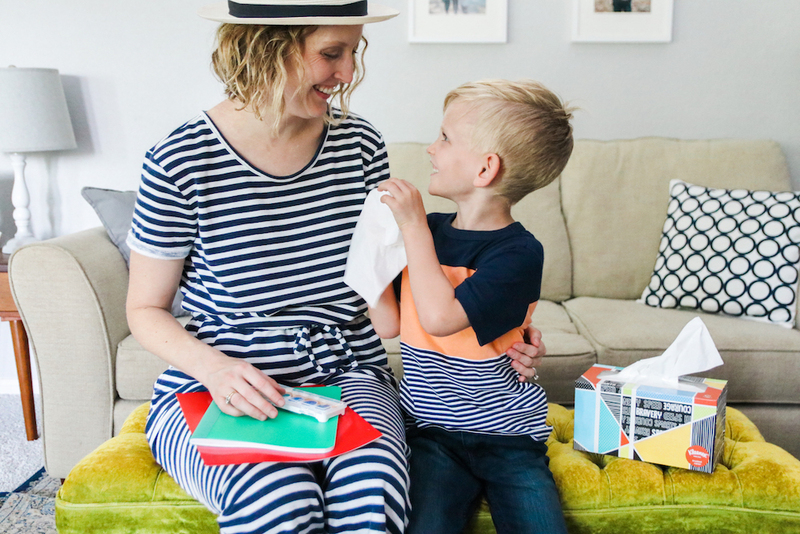 It also doesn't hurt that we go through A LOT of Kleenex Facial Tissues at home (hello Austin allergies), so getting an extra 43% more tissues per box is valuable! 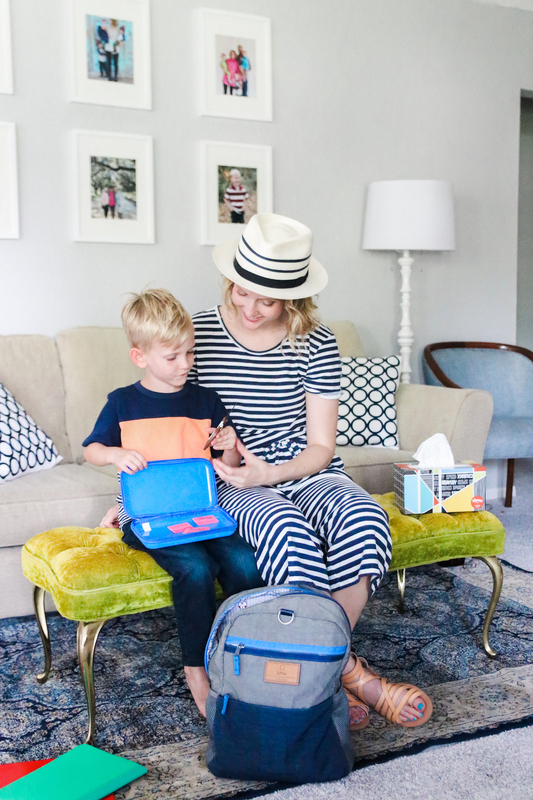 Some moms are great at crafting home made teachers gifts or making the cutest packed lunches with a sweet note. Some moms buy store-bought treats for the bake sale and would never make a handmade valentine for the school party (finger pointing at me). The media often depicts the working mom and the stay-at-home mom as such extreme opposites on the spectrum. Now while we may be different in some aspects, we are ALL Supermoms! It's easy to compare yourself, but instead of thinking about what you're not great at think about what you're amazing at! Some days for me that is simply showing up. Not going above and beyond, simply being there for my kid. Here's the moms out there doing their best, and to the kids they are teaching to be classroom heroes! 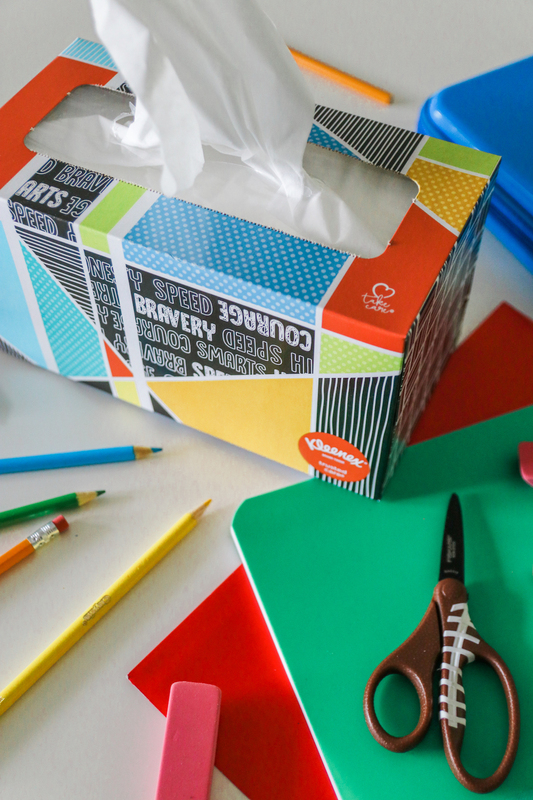 This post is sponsored by Kleenex Facial Tissue but all thoughts and opinions are my own.